Did you miss it? Subscribe to the MVS Volvo Newsletter here and you'll forever be ahead of your Volvo friends on the latest Volvo news and DIYs! Subscribe here to the MVS Newsletter. 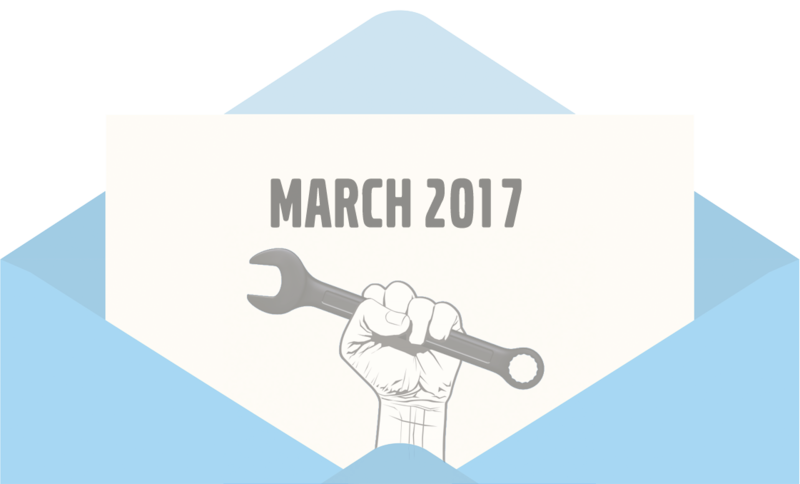 Welcome to the March 2017 MVS Newsletter! The MVS Newsletter elves were on strike in February, so this one is super sized, and super rad. 10. How can I help you more? 2. Volvo has been on an absolute tear with its product releases. Consider that the entire range of Volvo models has been turned over in 24 months, with the exception of the 40 series. These new Volvos are not routine mid-life updates or cosmetic freshenings, but all-new cars and SUVs. This would have been impossible had they all not been on one basic architecture – the SPA platform. Speaking of SPA, these new Volvos have one thing in common: they use the new SPA platform. The MVS SPA page describes the Scalable Product Architecture platform in detail. Keep in mind, If you get another T5 and run it up to 130 mph in the first two weeks, it will probably have engine trouble, too. – Erik, in My 850 T5 blew a head gasket. 5. A 1995 Volvo 850 T5-R wearing the pretty and rare Cream Yellow paint is for sale in Albuquerque, New Mexico. The seller is none other than Robert Spinner, famous Volvo DIY’er and YouTuber. 6. These parts and labor polls show we as DIYers spend roughly $500/year on parts and about $100/year for labor for Volvo’s 1993-2000 850, S70, V70, XC70 and C70 (Volvo P80) models. 7. MVS Forums Contributor utilityaudio loves his S70. Here’s why. 9. New forum! Buy This Volvo… Or Don’t! Check it out… or don’t! It’s fun and enlightening to pick apart what’s out there for sale. 10. Did you get no responses from a question you posted? I can get more attention for your post by sharing it on the MVS Facebook page. If you need this, use the MVS Contact page to let me know. It takes 30 seconds. 11. Forum software updated 2017-3-26, which paves the way for great new features. The forum software (phpBB 3.2) is at a milestone where features are durable and easy to install, from here on out… much like WordPress. Also, MVS on phones and tablets now looks and acts as similar as possible to MVS on a laptop/desktop. Moderators needed! XC90, RWD, XC70 (2008+), S80, S40/V40, V60/S60 (2011+). Contact me – https://www.matthewsvolvosite.com/contact. Now in our 16th year, MatthewsVolvoSite continues to help Volvo owners – over 12 million so far. Many thanks to the MVS Moderators: users find great information and save money on Volvo repairs because of you. Buy a Volvo 850 or Volvo S70?